Advanced Apprenticeships – equivalent to two A level grades A - C. An advanced apprenticeship develops the learner’s skills at NVQ level 3 standards as potential supervisors, skilled youth workers and managers. Again, the apprentice is employed by the company but the training programme usually lasts for about 18 to 24 months but some advanced apprentices complete more quickly, particularly if a level 2 apprenticeship has been taken previously. Apprenticeships are made up of industry specified components known as the ‘Framework’, or from June 2017 ‘Standards’, all components are essential to achieve full completion: Competence Based Learning provides practical skills in specific occupational areas. Technical certificates – vocationally related qualifications that provide the underpinning knowledge required. General employment rights and responsibilities. Personal thinking and Learning Skills. There may also be optional units, designed to suit the differing requirements of individual organisations. What do you mean by ‘frameworks’ and ‘standards’? Both frameworks, and the new standards, are written definitions of the learning requirements for apprenticeship programmes. They are developed to ensure that all apprenticeship programmes are delivered and measured consistently. In order to ensure that apprenticeships are employer led, frameworks are gradually being replaced by apprenticeships standards which are developed by groups of employers. What’s special about the new apprenticeships standards? The overall objective of the new apprenticeships standards is to ensure that apprenticeships are truly employer led. Standards are therefore designed by employers (Trailblazer groups) to meet their needs, the needs of their sector and the economy more widely. The new standards focus on how an apprentice should demonstrate mastery of an occupation, and meet professional registration requirements in sectors where this exists (for example, in engineering, science and accountancy). The approved standard therefore is a concisely written document that outlines the skills, knowledge and behaviours required of the apprentice and the job they need to be able to do by the time they have completed their apprenticeship. To find out more information on the future of apprenticeships visit: futureapprenticeships.org.uk/. What else do I need to know about the apprenticeship programme? Apprenticeships are relevant to both new and existing employees so just like all existing staff, most of existing employment conditions will automatically apply, including a written contract of employment that sets out an apprentice’s terms and conditions of employment and training. The apprentice must be assigned a job title and given a job description. This should also include a description of their duties, start date, details of the probationary period and the duration of the contract of employment if it is fixed term. Many employers treat the apprenticeship as discrete employment with a fixed term. Once completed they would then issue a new permanent contract of employment to the now qualified ex-apprentice. The employer is entitled to set the hours of work. Apprentices are subject to the Working Time Regulations and as such should work no more than 40 hours per week (under 18s) and 48 hours (over 18s). These hours of work include any off the job training they need to attend. Apprentices can work the working patterns of the qualified workforce. Apprentices aged 16 to 18 must be paid no less than the national minimum apprenticeship wage. In 2017 this is £3.50* per hour. Incremental rises based on progress through the apprenticeship and work experience are widely used by employers. This is very effective as a motivator or a form of recognition. Apprentices aged 19+ can be paid no less than the minimum apprentice wage of £2.60 per hour for the first year of their apprenticeship and are then paid no less than the National Minimum Wage. Apprentices are entitled to a minimum of four weeks paid annual leave (inclusive of Bank Holidays). This entitlement begins after they have been employed for 13 weeks. Apprentices are subject to the same arrangements as other employees. They should be made aware of the disciplinary procedure that operates in your workplace and the procedures to be followed in the event of sickness. All Consortia providers will run an induction with the apprentice that explains many aspects of their apprenticeship, and you will need to cover specific details that relate to their place of work. Health, safety and welfare (see later for more detail on health, safety and welfare). Who will be involved in the apprenticeship programme? Agree a Learning Plan with all parties who are involved. Attending meetings with trainers, assessors and verifiers as required. Attending off-the-job training where required. Developing a collection of evidence - a portfolio - throughout the period of the apprenticeship. The employers staff team will help to support the apprentice by introducing them to new tasks / areas of their job role and providing training, supervision and encouragement throughout the programme. A designated Tutor – who you’ll identify It is important that the apprentice has a single point of contact. They can give them support and answer their queries. This could be you or another member of your staff team. Whoever you choose needs to have an empathy with young people and learning. The learning provider - Consortia Training and the given training centre. We also have a vital role to play to ensure the success of the apprenticeship. Assigning an industry qualified tutor and ensuring the apprenticeship meets the requirements of the awarding body through Internal and External Verification. Develop the Learning Plan and Training Agreement. Deliver the programme, bringing together the various elements of an apprenticeship to produce a coherent, integrated programme. Monitor, support and guide all parties throughout the programme. Ensure standards are met for all aspects of the programme including health and safety and equal opportunities. 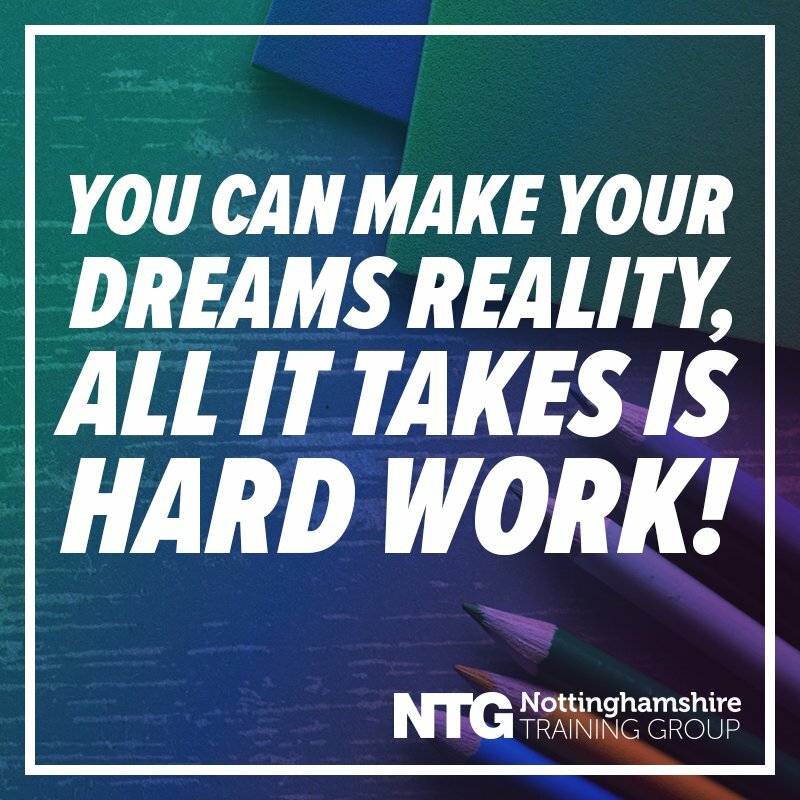 Pastoral Support – We understand that It is important to remember apprentices are often young people who are making the transition into working adults. It is helpful for them to have access to someone who they can talk to about other issues, which may be personal issues that they don’t want to share with work colleagues. Evidence shows that this can make a real difference and help to keep an apprentice on track. Highlight opportunities for the apprentice to learn skills and demonstrate competence. Meet with trainers, tutors, verifiers and the apprentice to review progress (see delivery model and review cycle). Witness apprentice performance and authenticating evidence. Release the apprentice for any on / off-the-job training in line with the agreed Individual Learning Plan. Support and encourage the apprentice and reward achievement. 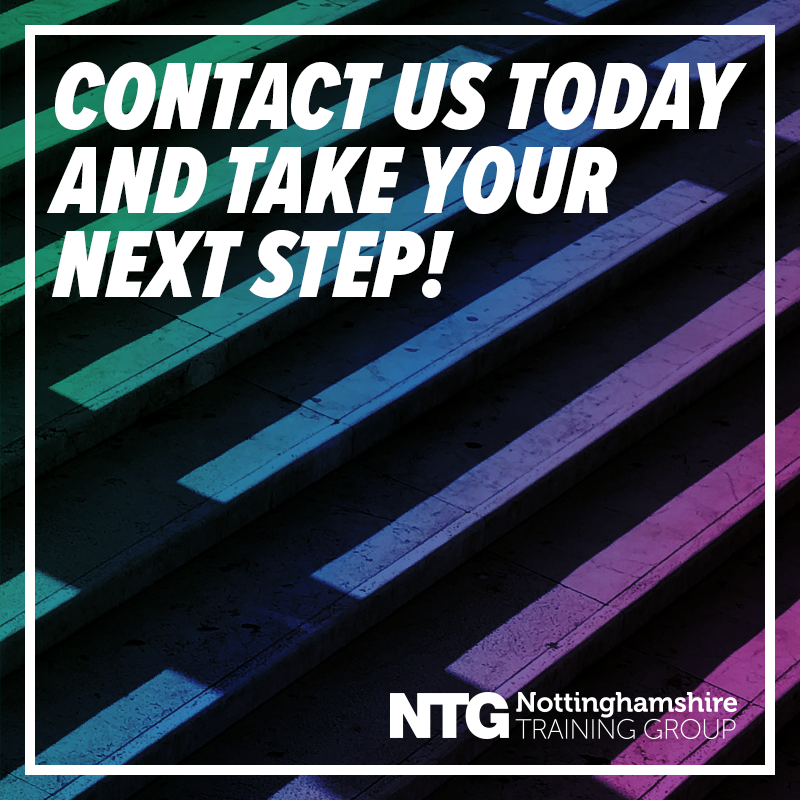 Call us today on 01909 477669 to see how an apprenticeship may suit you or you child as the next step towards a worthwhile career.